Flywheel Hosting and WpEngine Hosting are the two big name when it comes to speed. While WpEngine is certainly the veteran player, Flywheel is yet considered as a rookie. 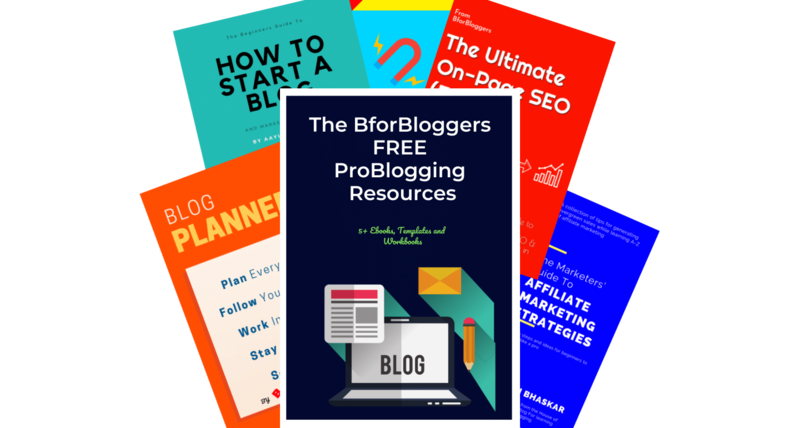 Recently, while looking for a managed hosting for Bforbloggers, I found some of the best hosts including the one I had never heard of. The latter one is Flywheel Managed Hosting. In this review, I am going to tell you about Flywheel Managed Hosting, which has certainly some features and yet some Cons you need to know about. We will also talk about its alternatives which are standing as a wall in between. They have been serving some bug industry players who got fed up with Hosts like WpEngine and Pressidium. Since then, they provide us with a row of fully managed hosting plans. Flywheel started in 2012 with a simple mission: to improve the lives of the millions of web designers and developers worldwide that build sites on WordPress. They’re proud of what they have built so far – and that’s just the start! Flywheel has a tag line ” Web Host for designers and developers”. That pretty much suits them. I was a bit curious about what special they offer to designers and developers. That’s why I asked them for a free trial and generously, they gave me a special trial period offer to share with all of my readers. Claim your free trial now (no credit card). This feature is quite awesome for those who have multiple administrators, Executives, SEO managers etc. Working on their blog. With this feature, you don’t have to share your passwords with anyone. Simply add them to your collaboration list. Make your website. Add Plugins. Customize its appearance. Make different outlooks. Try Different features. Finally, you are done making your website. Now what? 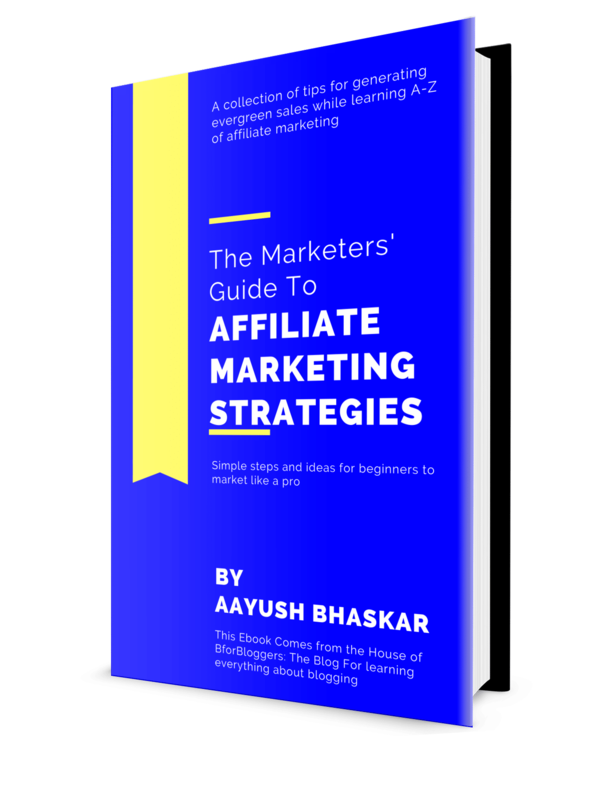 Save this as a blueprint to build your site in minutes. Either for yourself or for your client. No setup needed. With Staging technology, you can create an undercover replication of your current website. In this environment, you can check new themes, plugins and coding to ensure everything is fine before deploying it in the real world. Before moving to flywheel you may be sceptical about their performance and capability. To ensure your site remains as it is, You can get your websites (All of them) migrated to the flywheel for free. You can then test the demo site and if everything works fine, you can completely move on to Flywheel. The Basic plan, which is the cheapest flywheel can offer starts from $15/month. This isn’t very competitive, we will talk about the competitors in a second. The Basic plan includes Staging but No CDN. They charge $10/month for adding a Cloudflare CDN. They have 1- Click WordPress Install and allow you to have 5,000 Monthly Visits, 5GB Disk, 250GB Bandwidth and SSL (included). All of the servers are VPS and not shared. You get a custom self-structured Control panel instead of old C-panel. From this place, you can add users and manage your websites. The Control panel is very beautiful and beginner friendly. The built-in site stats toolbar helps a lot for beginners who find google analytics hard to understand. Frankly speaking, The price isn’t very competitive. The alternatives given at the end of his page are much more cost efficient and provide a hell lot of features when compared to Flywheel. However, they don’t charge for overage. You should choose flywheel if you too hate WpEngine for its high overage charges. The support is quite extraordinary. They are extremely supportive and provide expert solutions to almost any query. You can get the solution to any problem raised within an average of 10 minutes. Alternatively, for instant help, you can always opt for 24X7 chat service. This is a big plus point of flywheel over alternatives like WpEngine. The executives are experts, not rookies and respond promptly. I have seen WpEngine users struggling for better answers. As they quote ” Hosting for designers and developers” they certainly mean it. With custom cache solution and that extremely supportive website builder tool they are a gem for designing miners. You get a tuned for WordPress server with amazing speed and reliability with a handful of experts to guide you to your success. Also, the agencies can partner with flywheel and bill their clients through their brand. This is what they call ” White Lable” Relationship. The Flywheel is great when it comes to managed hosting providers but it is not standing alone. Neither it dominates nor it tries to. The Alternatives like Kinsta And Nestify Along with WPX hosting and pressidium makes it harder to choose between flywheel. I would definitely rate Flywheel above WpEngine. They provide better service and support. But still, WpEngine is veteran and more popular than flywheel. Kinsta is residing on a very high level than any other managed hosting provider in the industry. You cannot get better service at $30/month. They provide top-notch support and extremely well-sustaining servers which guarantee an uptime of 100%. Nestify also dominates flywheel with their cost-effective plans starting from as low as $7.99/month. They also let you host email accounts and give you a free CDN which is missing in the flywheel. Read our Nestify review. WPX Hosting and pressidium are the other two alternatives to consider. Should You Choose Flywheel as your host? It’s quite hard to tell you. I know you want the best and that’s why I won’t misguide you. With so many other hosts available and that too high on features, I won’t suggest you choose flywheel. But yes, if you are a designer and want some cool stuff which will help you create a great website, Flywheel is the one. If you look forward to a more powerful server with extremely great speed, choose Kinsta. Let’s not underestimate Flywheel, you can always claim the free trial from this link and check the performance of flywheel. Hosted by Flywheel? Do share your experience in the comments section below.